Yakov Fain is a Principal Developer Advocate for SuranceBay where he focuses on the latest Web technologies used in the Insurance Industry. His main responsibilities are connecting with developers and speaking publicly about cutting-edge technologies on conference panels, at user groups, and with the press. A Java Champion, he speaks on various software development topics at international conferences, and published more than a thousand blog posts. 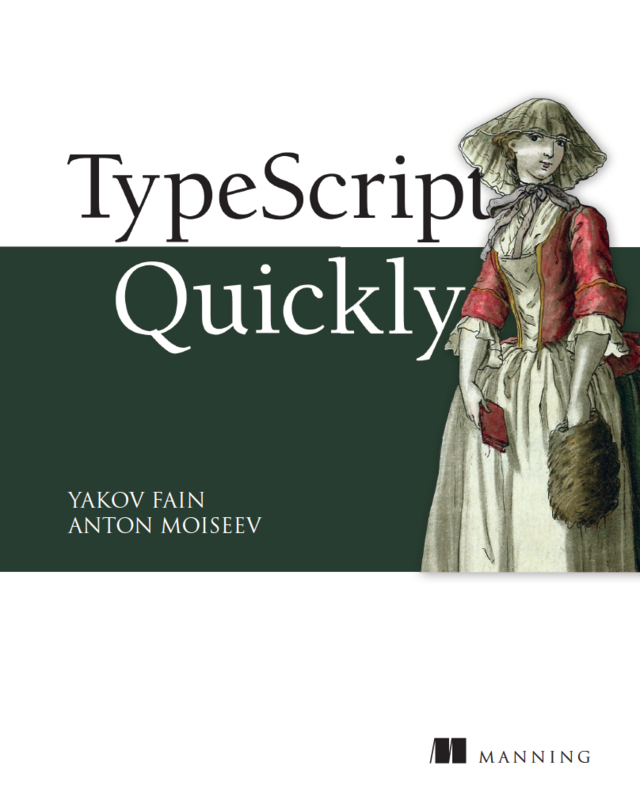 Yakov authored and co-authored multiple books on software development. Is there any way you can take a look? Thank you very much for both your work on the book & for whatever assistance you may be able to provide us. At the bottom of p53 (in the book “JavaKid811.pdf”, downloaded from: http://myflex.org/books/java4kids/JavaKid811.pdf) there are some sections “missing” due to “publishing” to the pdf probably. //… it would appear there’s missing text. //… it would appear the code snippet / picture is cut off. Also on the bottom of page 56, the same sort problem with missing text & code snippet. Thanks,George for letting me know. I’ll find some time and to fix it. Meanwhile, download and refer to the code samples for the book available at the bottom of this page: http://myflex.org/books/java4kids/java4kids.htm. I would like to thank you for the book “Enterpise Software without the BS” 🙂 A lot of fun during reading but also opportunity to deeply think about my career. “Enterprise Software without the BS”, nice one. Really a lot of fun during the reading, it shows me a light in putting my next step on the carreer. Thanks again Yakov. I am a developer from india in the enterprise software. I liked your blog post, especially the title of senior developer and how it is blatantly misused, as this is a trend which is too normal in our nation. You have hit the right tone. recently I found your book “java programming for kids …” (Russian version), and enjoy the reading. Of course, “discussion” means “what I don’t like about the book” (what is good I’ll keep for my friends to recommend it 🙂 ). First, terminology of OOP. It’s a bit loose in English, as ‘object’ is in shadow of ‘instance’. From my prospective, a book, especially for beginners, should be quite strict on that terminology. I think, proper terms are ‘class’, ‘object’ and, maybe, formula ‘object is an instance of a class’ (in Russian, I would limit it to ‘класс’ and ‘объект класса’, I don’t think ‘экземляр (копия) класса’ is useful). Second, description of classes and objects. Unfortunately, in Java this separation is absent on syntax level, and chosen key word (static) refers to memory allocation procedures (instead of OOP realities). I personally would try to compensate it in explanations, starting from page 36 (I do avoid here particular recipes). Also, I would accent it in recommendation on program structure, with clear textual separation of class attributes, instance attributes, class methods, instance methods. Third, I personally don’t see much reason to use char type, especially since Java 7 abandoned limitation on usage of Strings in switch. Forth, overriding method without @override. It’s a bit tricky, as if we made an error in signature, we’ll add another method, and wouldn’t see it until run time. Fifth, and so far, most important, from my prospective: Car class (page 57). From my prospective, hardcoding is one of the most terrible (and quite easy avoidable) design sins. What I see here is attributes speed and distance, plus methods setSpeed(), getDistance() (along with drive()). This is Caroline Kvitka, the editor of Java Magazine. I wanted to ask if it’s ok with you if we use of of your tweets plus your icon on our next cover. It will be very small…hardly legible…as part of a composite image of hundreds of actual tweets for our story on Twitter. Sure, you can use any of my blog content in your Java magazine. Hello, Yakov. Can you give me few advice what knowledge do I need to work Java developer in USA? I know you as owner of leading software company Farata Systems, and good Java developer. I liked your report on JEEConf in Kyiv in this year (I was volunteer there). Last year it was your also interesting report “Becoming Professional Java Developer”. Now I am learning Java Core in trainee program of Global Logic in Kyiv. What also need I know to work Java developer in USA? Sorry for my english, I know that I must improve it also. tell me please how do you study something new in IT. Do you only read books or not? What is your algorithm to study something new? 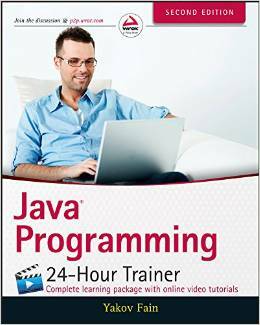 Two days back I purchased your book ” Java Programming 24 Hour Trainer ” . I am completely new to Java, using Java 7. I got your book hoping that it would put me on the right track. I am familiar with c programming and OOPs. I am stuck with selecting the right version of eclipse IDE for Java7. Please let me know the correct version. Once I complete the setup, I can start learning java from your book. Any more suggestions would also greatly help. I searched over the net, but its just information overload. In chapter 2 I specifically recommend Eclipse for Java EE developers. It can work with any Java version. Priveth Yakov. 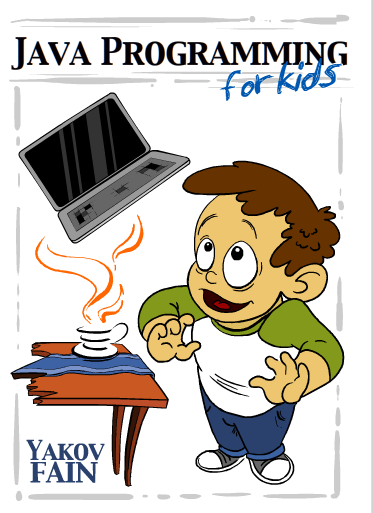 I noticed that a book written by you titled “Java for Kids” by no starch press is due out in late 2015. Would it possible to know the topics covered in this book? Is it based on your “Java Programming for Kids” from http://yfain.github.io/Java4Kids/? 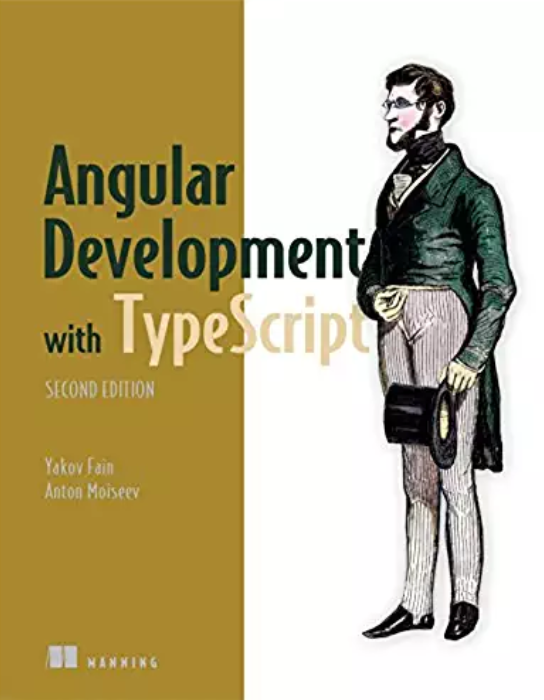 I would very much love a print version of the book found in http://yfain.github.io/Java4Kids/. Plans changed. It’s not going to be printed by no starch. At this point only pdf/mobi/epub versions are available.